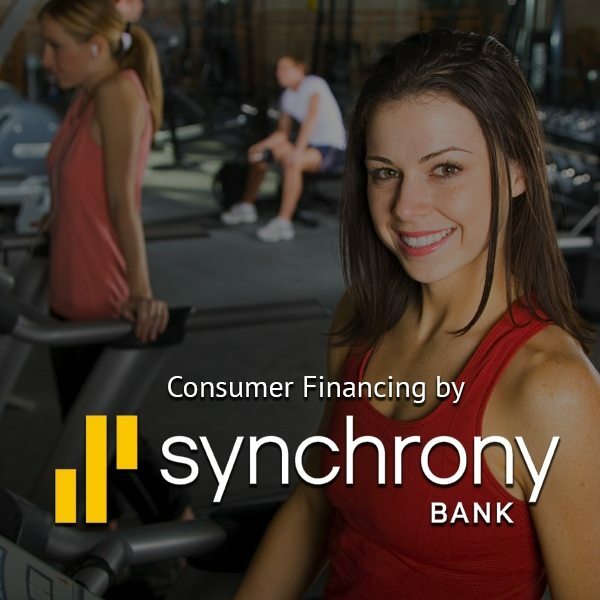 Zero Interest Financing on fitness equipment up to 12-months is available for qualified customers at Fitness 4 Home Superstore through Synchrony Bank Financial Services. Just come on in and apply... approval only takes minutes, it’s that simple! 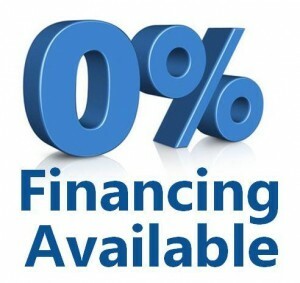 In-store sales only and ID verification required with approved financing. At Fitness 4 Home Superstore our prices range from a few dollars for accessories to whatever you can imagine… all dependent on your needs, goals, budget and desires. We match equipment and services to your specific needs and your specific budget so you get the best value for every dollar invested. Once approved, zero interest financing plans can be applied to purchases of $699 or more with your Fitness 4 Home Superstore Synchrony Bank credit card. Interest will be charged to your account from the purchase date if the promotional purchase is not paid in full within the terms of your agreement or if you make a late payment. All plans have a minimum monthly payment requirement. Our stores are centrally located, and close to Gilbert, Tempe, Paradise Valley, Fountain Hills, Cave Creek, Glendale, Peoria, and Ahwatukee. To find out more about our special financing options, please call or visit one of our Fitness 4 Home Superstore locations in our I-10 Superstore, Phoenix, or Scottsdale, Arizona. * Offer applies only to single-receipt qualifying purchases. No interest will be assessed on the promo purchase if you pay the promo purchase amount in full within the terms of your agreement. 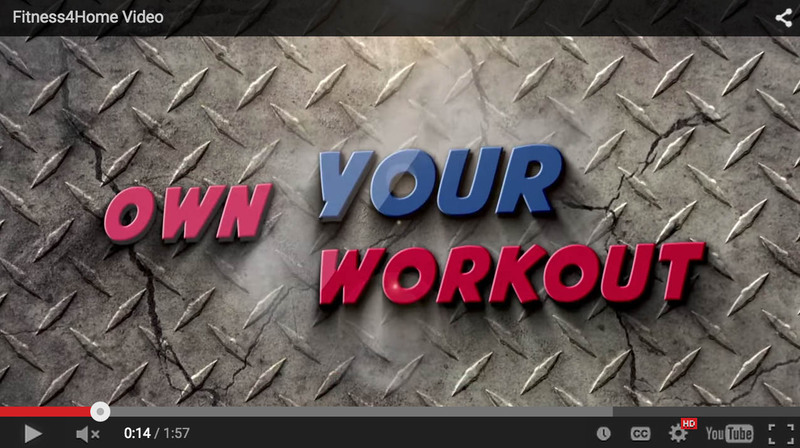 If you do not, interest will be assessed on the promo purchase from the purchase date. However, if account becomes 60 days past due, promo may be terminated early, accrued interest will be billed, and regular account terms will apply. Regular account terms apply to non-promotional purchases and, after promotion ends, to promotional balance. For new accounts: Purchase APR is 29.99%; Minimum Interest Charge is $2. Existing cardholders should see their credit card agreement for their applicable terms. Subject to credit approval. 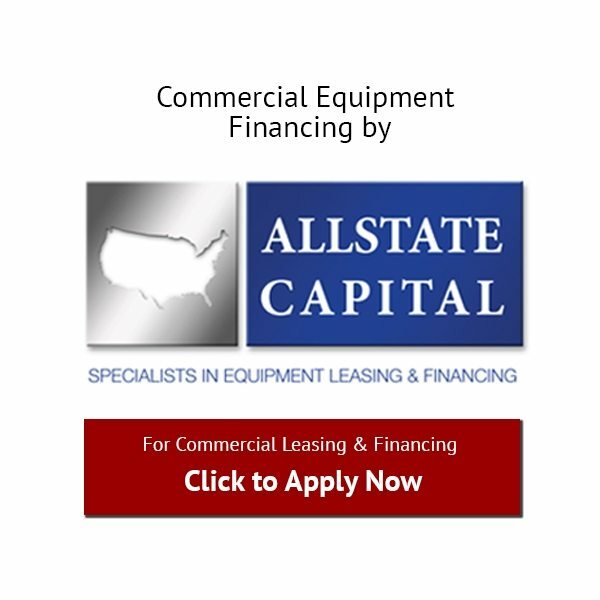 Commercial Leasing and Financing options for your Arizona fitness center's commercial gym equipment.